Sleek SUVs. German-engineered Mercedes vans. A custom-built party bus. This princely fleet is worthy of royalty, but it actually resides in the garage of High Quality Tours. Dedicated to adding luxury to the streets of New York City, the company's highly trained chauffeurs and guides ferry passengers to and from their destinations in high style. 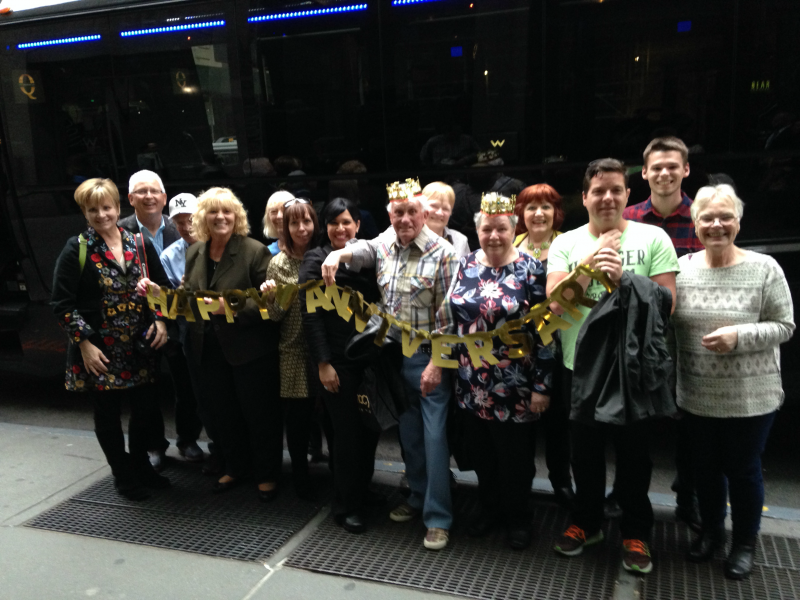 Their sightseeing tours unmask the secrets of many of the city's most historic & iconic neighborhoods, Guests take in the sights from the comfort of their handsome coach, which comes with amenities including leather captain's chairs. In addition to city tours, the company's drivers also add class to airport pick-ups and drop-offs, and take the wheel for private tours custom-designed for any group or event. Stopping at famous sites such as: Strawberry Fields, The Metropolitan Museum of Art, Grand Central Terminal, Madison Square Park, Wall Street, 9-11 Memorial and more. Enjoy an hour long guided sightseeing cruise of the New York Harbor with the city’s most amazing views: Brooklyn Bridge, Statue of Liberty, and the famous Manhattan skyline. You will be picked up by a state-of-the-art vehicle in a convenient midtown location. 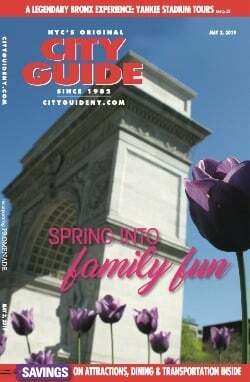 Visit iconic sites, buildings, and parks with a professional tour guide. 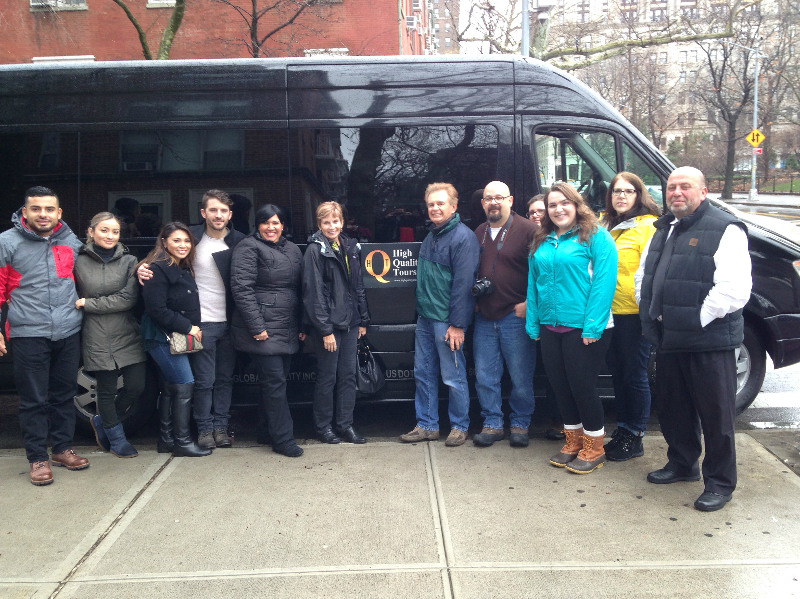 This fully guided tour is the ultimate way to get to know New York City. Continue your experience for stunning panoramic skyline views of NYC from the top of One World Trade Center. A great New York experience doesn't end at the borders of the boroughs. Long Island vineyards are a fantastic New York asset just a quick trip from the city. 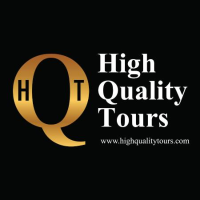 To enjoy wine country in luxury, take a ride with High Quality Tours. The next run comes up Saturday, June 24th, 2017 featuring breakfast with mimosas before moving on to three of the top wineries along Long Island's North Fork. Also available are exclusive luxury trips to Woodbury Commons outlet, the biggest collection of designer outlet stores in the US, with over 22 outlet stores for your shopping pleasure. 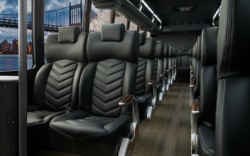 Private beautifully appointed comfortable limousine-quality buses with a safe, courteous, reliable driver and guide. To make your shopping easier the driver will be available to store your packages while you continue shopping all day on the bus. Front door pick up and drop off. Coming up Tuesday, June 27th! Comedy, Cocktails & Clues in Luxury: ride in style with High Quality Tours for an exclusive night of adventure, beginning with New York’s newest escape room, “The Forgotten Library” at Mystery Room NYC, and followed by the great comedy at Stand Up NY. 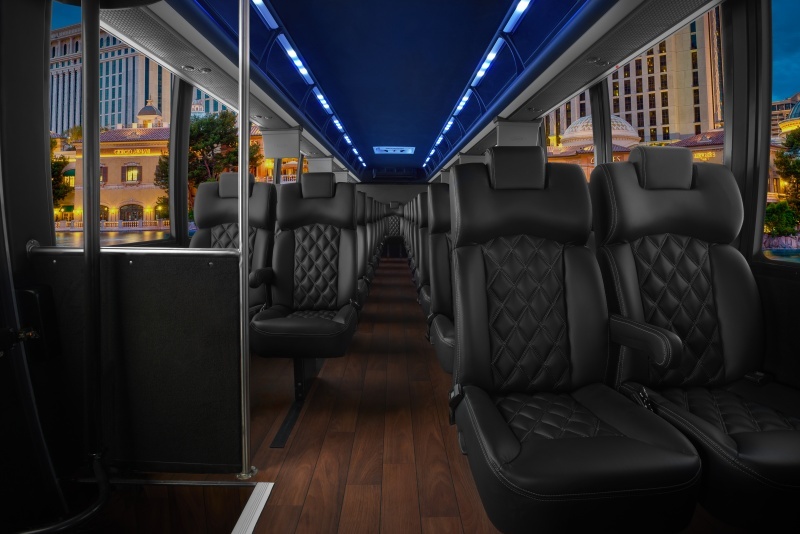 You'll travel in chauffeured comfort all the way.